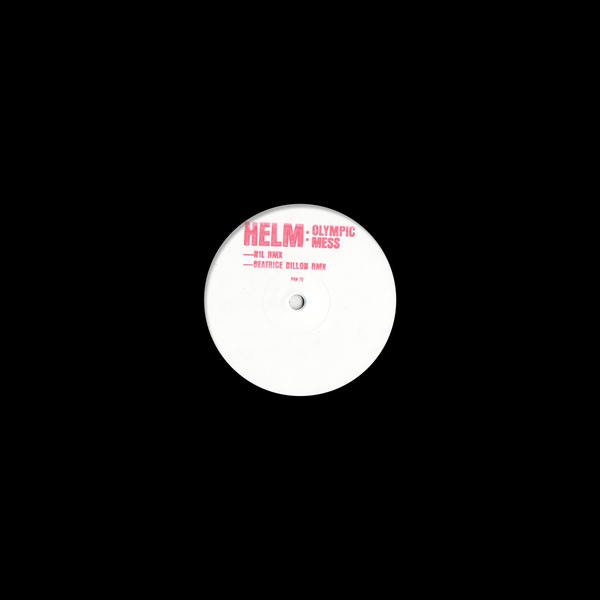 PAN return with their first vinyl release in months, racking up excellent Beatrice Dillon and N1L remixes of Helm’s Olympic Mess for the dancefloor. 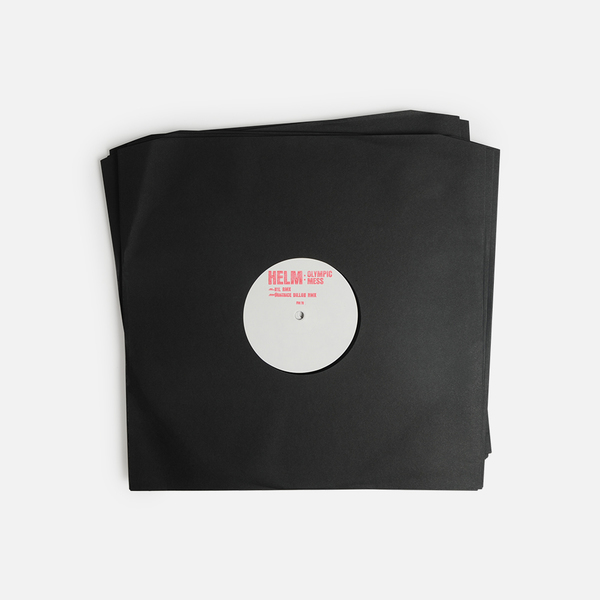 Beatrice Dillon follows a killer run of appearances over the last twelve months with one of her most straightforward but engrossing productions to date, turning Helm's source elements into a rolling and stepping House play coiled with limber grooves and measured dancefloor pace. 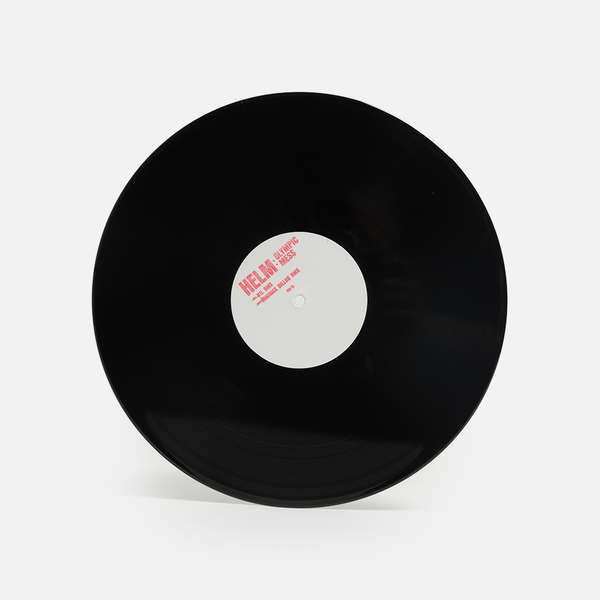 Fresh off his debut for Lee Gamble's UIQ label, N1L hacks into the ambient environment of Olympic Mess to wrest a spacious but physically tense and lushly chaotic reflection of the same London stomping grounds which influenced Helm’s piece in the first place. 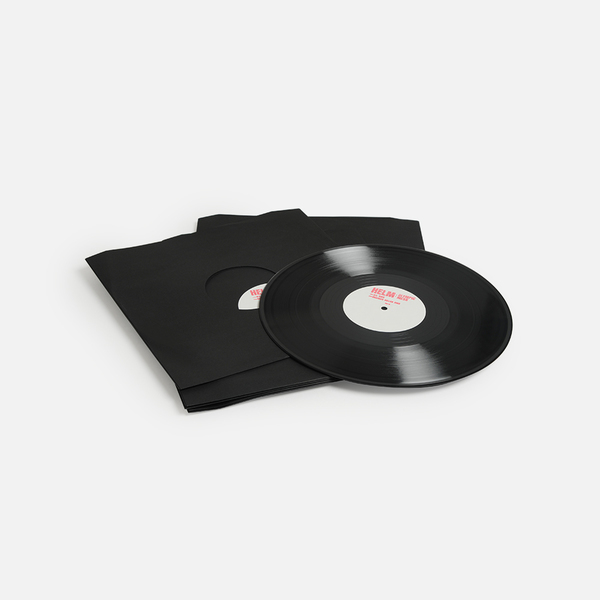 The template here is open-ended yet highly, incomparably distinctive; like hearing some hyper new cyborganism of bony drums, scaly electronic flesh and abstract, noisy guts coming into shape, yet never quite resolved. Hand-stamped edition of 300 copies.